Do you want to organise a gala dinner, a reward ceremony, a corporate anniversary, a product launch, a press event or any other type of unique and special event in London? Perhaps a typically British moment in an original surrounding? London Incognito selects the most beautiful and prestigious venues and places for you. Places, indeed, that are unknown to the general public. This way your event can start off on an exceptional footing. Our agency analyses your needs and so can create an optimal event matching your budget and your brief. Our creative and innovative team will make sure you get the most of both our original and innovative ideas and our professionalism and experience in order to ensure that you experience a truly phenomenal experience! Leave us to dazzle and surprise your guests; entrust us with your moment. Discover theatres, museums, galleries, cinemas, concert venues, boats, warehouses, music hall, rooftops, apartments or lofts as you have never seen them before and choose the ideal surrounding that will make your reception a magical moment. We can create surprising themes, evenings and dinners in perfect harmony with your company’s values and beliefs. The location, the animations, the scenography, the settings and the catering are chosen with care to offer you an experience of quality and originality. 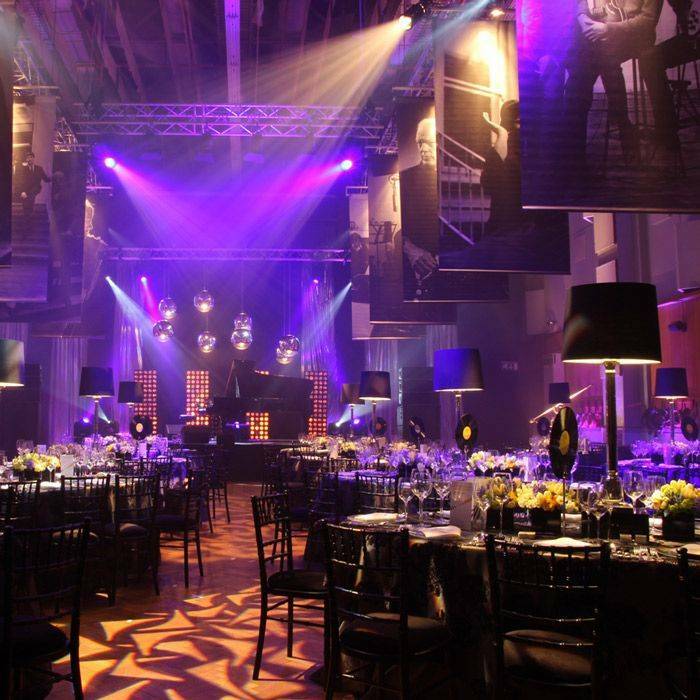 Have a music studio, an art gallery or an historical monument to yourself for your gala dinner. Appreciate a moment of escape in the heart of the British culture. 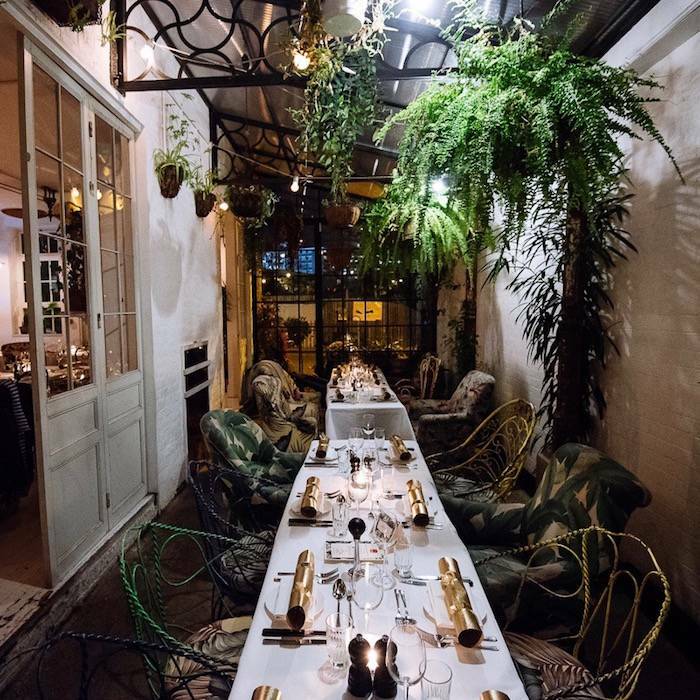 Organise your events and cocktails in unusual and off the beaten track venues: greenhouse, old church, charming apartment, antique shop, rooftop, boat… A unique moment your team will not want to forget. 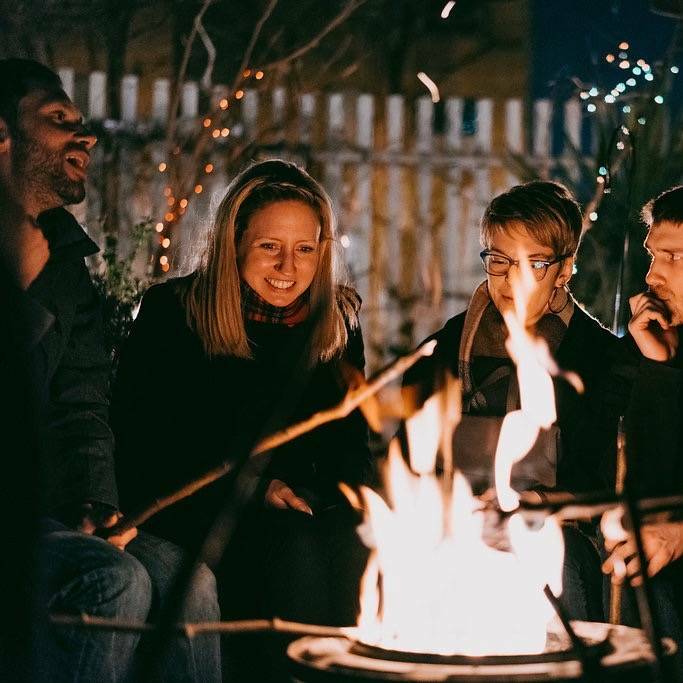 Live a wild evening with on the programme: campfire, wild cocktails, campfire food, live music the whole in a wild London spot… A special experience to share, bond and enjoy the good vibes of your team! Why not make your event a British person’s favourite? A really British experience? 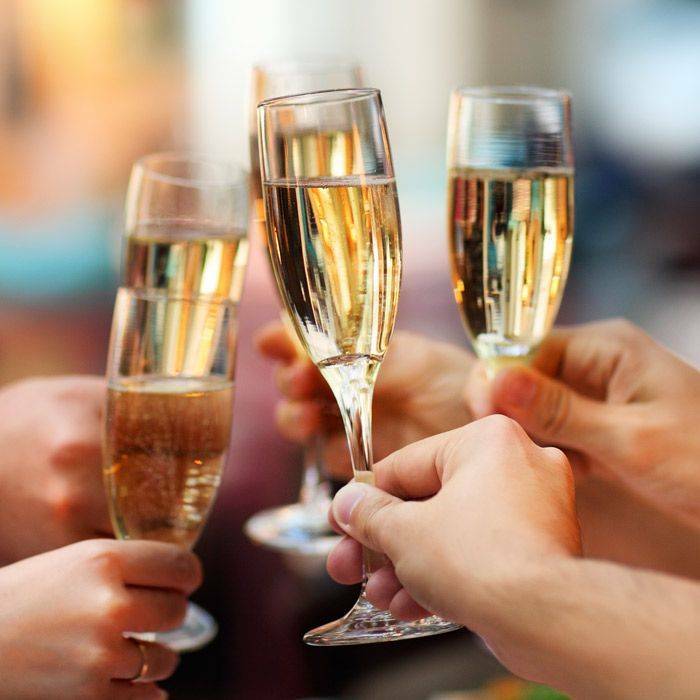 If Londoners never spend Christmas without a Christmas party, if their summer never goes without a Summer party or if Tea party is part of their habits, why don’t you enjoy a party too? 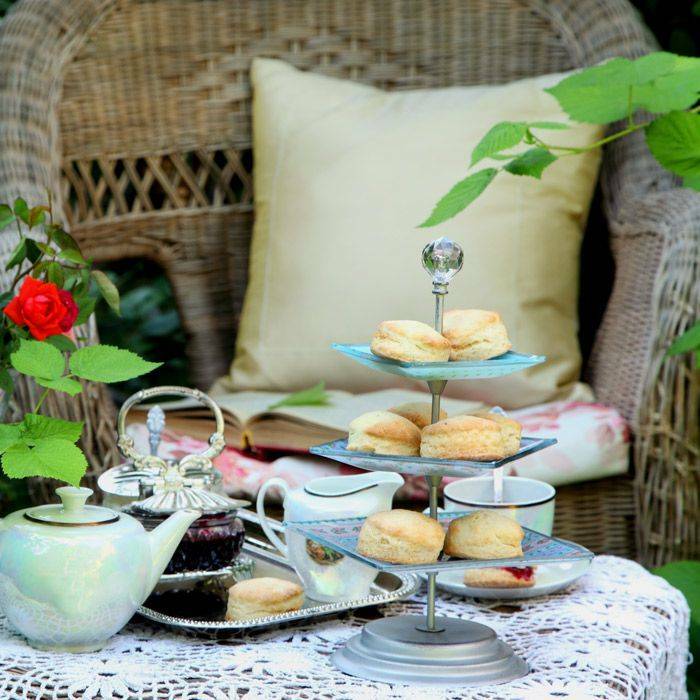 Appreciate a theme and bespoke tea party in a quirky venue or a garden party in the English countryside. 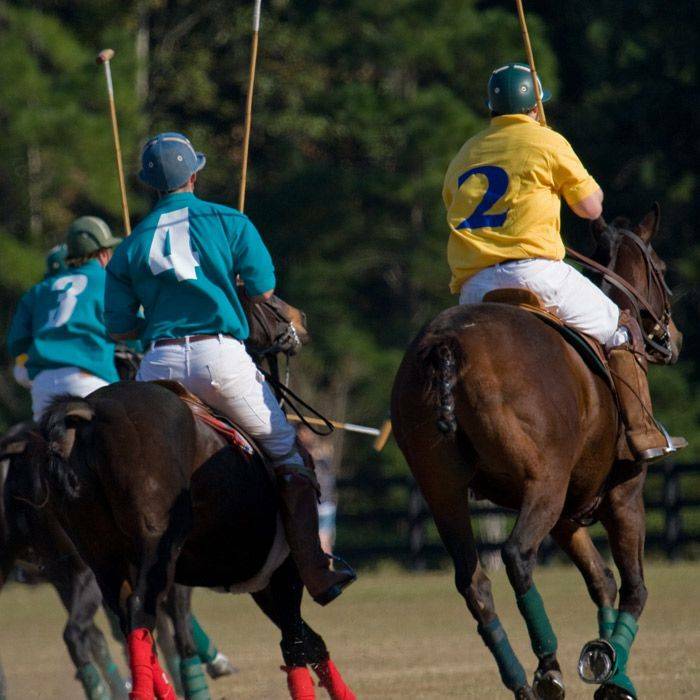 Discover a polo club or attend a professional polo game. Lunch with food trucks and “Dine around”. A fun way to learn how to cook English Christmas specialties and to savour them in a jovial atmosphere.